Elisabeth Piner, daughter Melissa and the staff of Having A Ball Dress Hire, provided a full dress, hair and make-up service for female tennis stars, celebrities and press, attending the Wimbledon Champions Ball, 2017. Once again this year was so busy that we didn’t get time to take pictures for the website. Fortunately the Telegraph were there to capture the event. 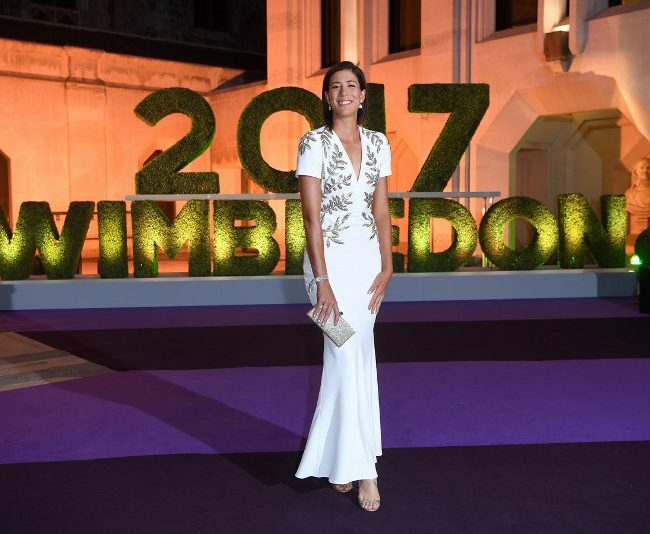 Wimbledon stars reveal their glamorous side at champions’ dinner – but will Federer and Muguruza dance together?